These Are Celebrities Without Makeup, You Will Be Surprised! 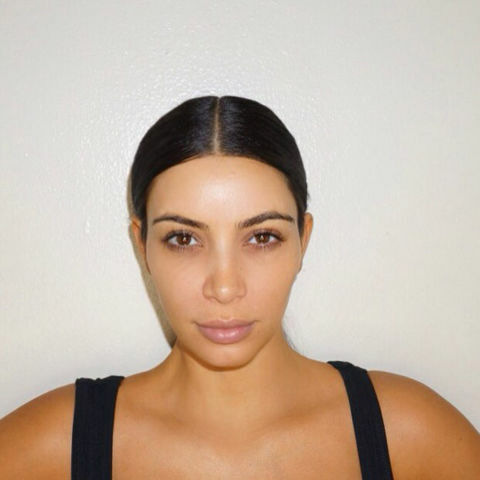 What is look like if Celebrities With No Makeup? Zendaya removed her Met Gala makeup to look cute and comfortable for a flight. 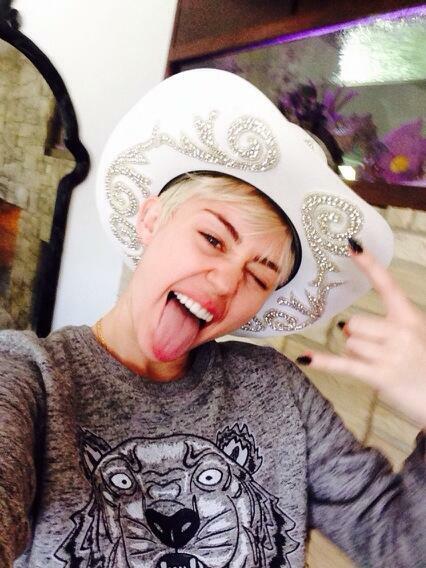 Whether she’s rocking a bold makeup trend, or no makeup at all, Miley’s never afraid to be her totally unique self. 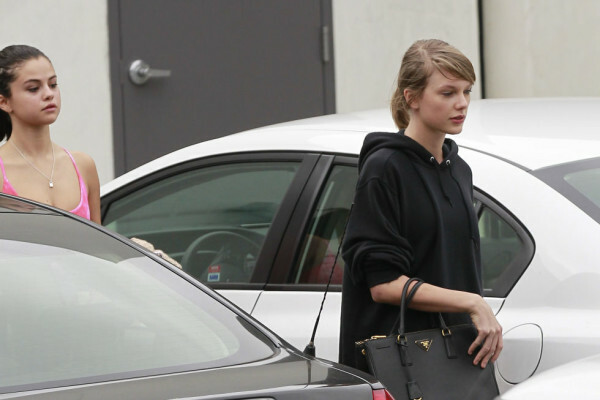 Selena Gomez and Taylor Swift No Makeup || These Are Celebrities Without Makeup, You Will Be Surprised! 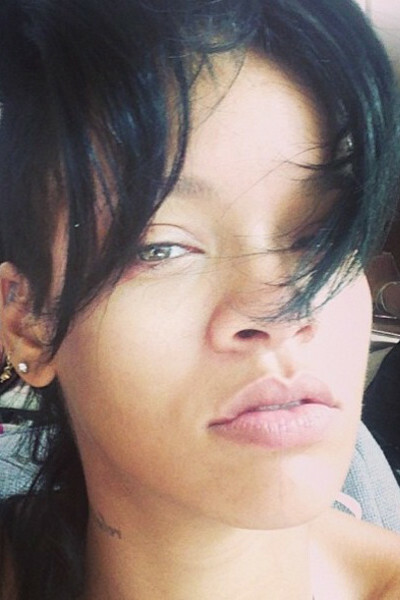 Rihanna doesn’t mind showing off her face in all it’s natural glory. 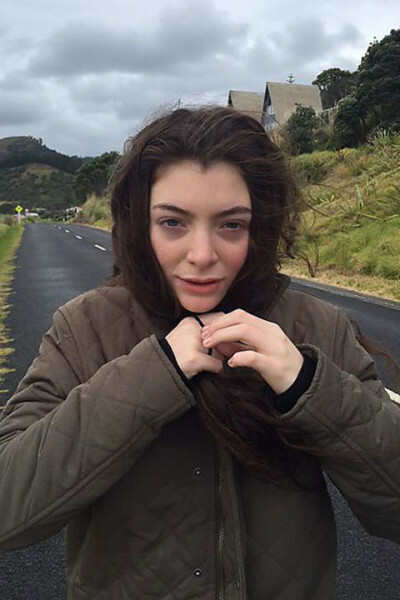 Lorde always looks flawless, with or without makeup! Kylie takes some time off from promoting and wearing her new Kylie Jenner Lip Kit in this gorgeous Insta shot. 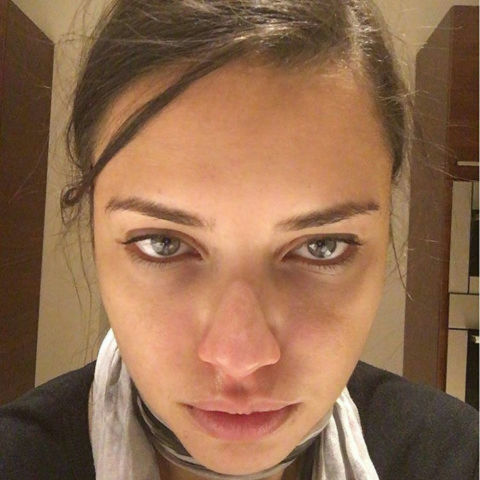 Instagram/makeupbymario || Kim’s makeup artist, Mario Dedivanovic, shared what Kendall and Kylie’s big sis looks like before her usual makeup routine, proving she’s just as beautiful without makeup as she is with it! 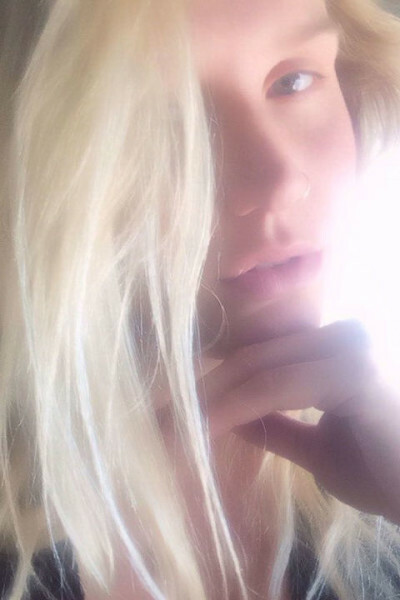 Kesha looks so pretty and radiant (literally) in her makeup-less selfie. JLaw looked effortlessly gorge with blonde, beach-y waves and glow-y, makeup-free skin. Instagram.com/gigihadid || Gigi was spotted looking totally natural and flawless while leaving a restaurant in New York. Instagram.com/gigihadid || Gigi hadid posts a makeup-free selfie from her bed, looking totally flawless. Instagram/dovecameron ||Dove Cameron posted this beautiful no makeup selfie on her Instagram and encouraged her fans to do the same! Instagram/bellathorne | Bella Thorne looks naturally flawless in this no makeup selfie she posted on her Instagram.